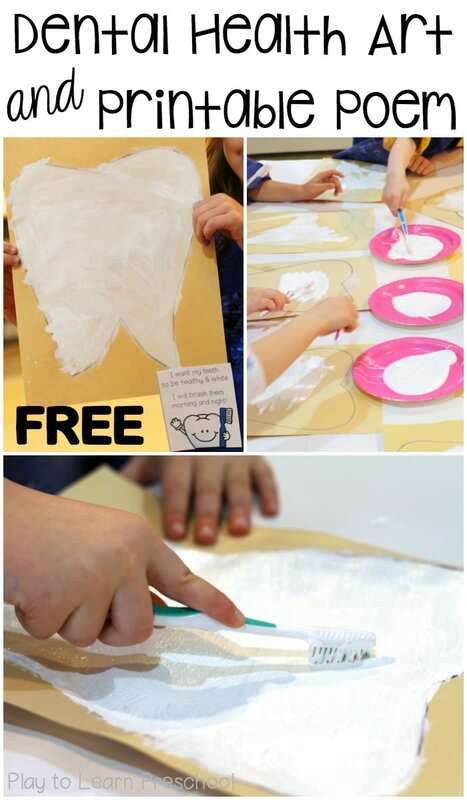 February is Dental Health month, but this dental health art project is perfect for any time of the year when your students need a little extra reminder about brushing their teeth! 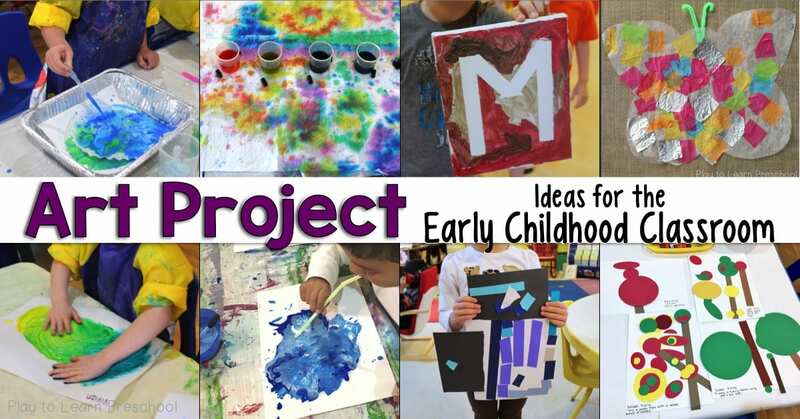 Sometimes the simplest projects are the best, right? For this one, we printed a tooth outline (print your own at the bottom of the post!) onto manila colored construction paper for each student. 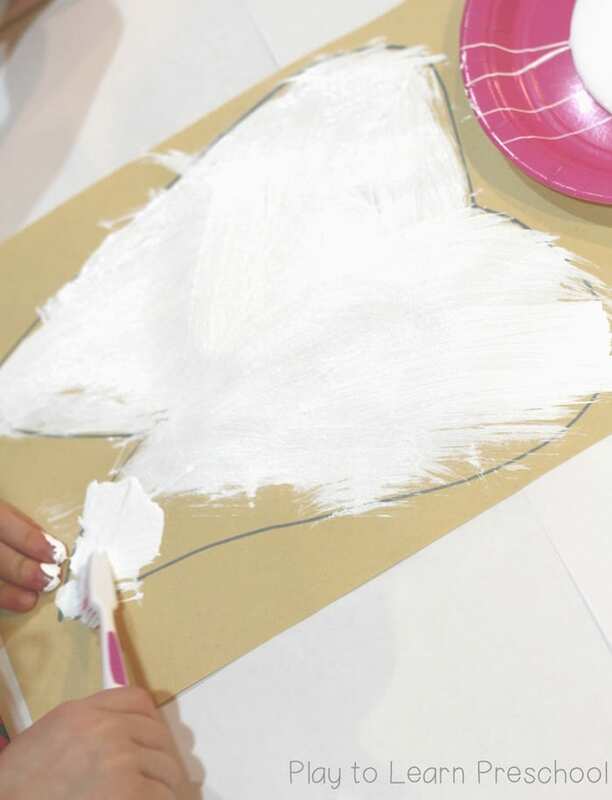 We used white acrylic paint, but tempera would work just fine. The fun part is that, instead of using a brush to paint the tooth white, we used cheap tooth brushes from the dollar store! 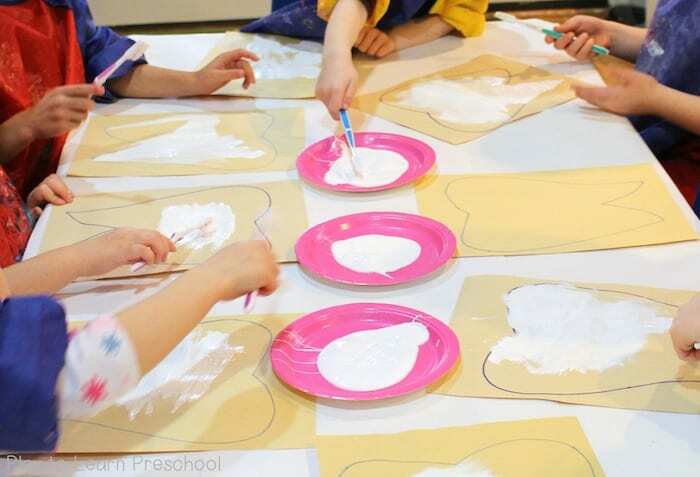 Our students found the idea of painting with a toothbrush hysterical! 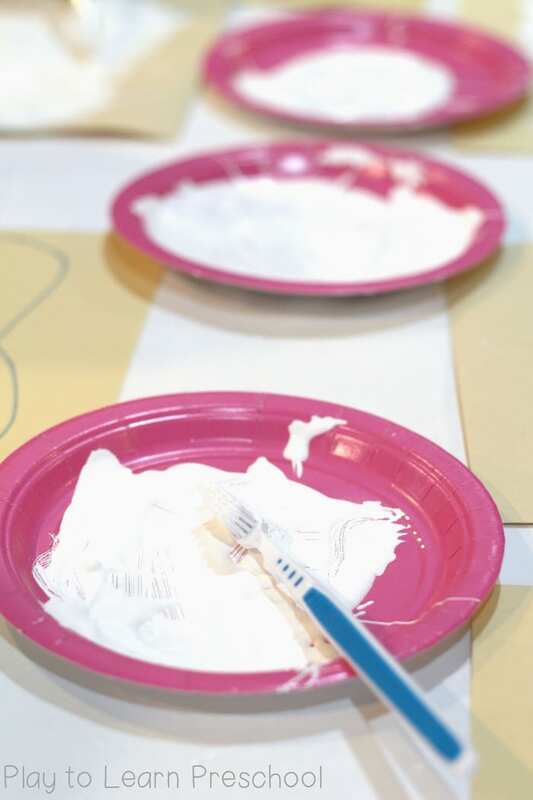 They worked carefully to paint every inch of the tooth to make it shiny and white. Some students even wanted to paint extra teeth. 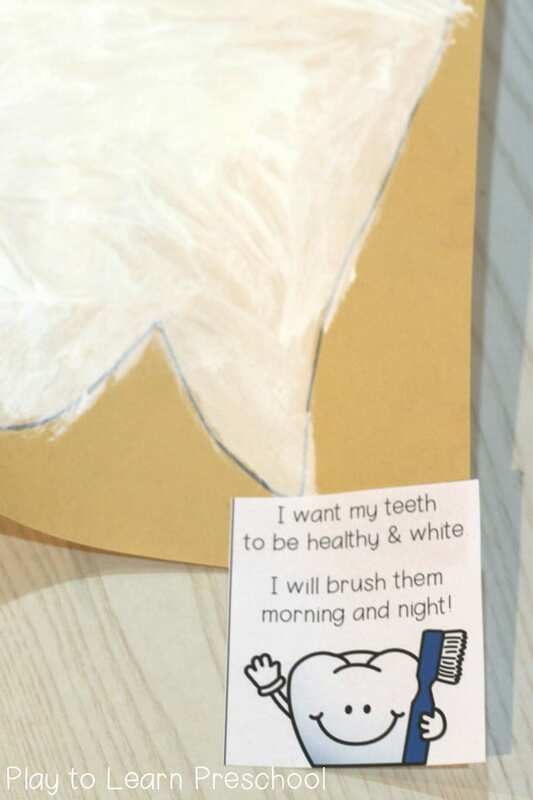 When they were finished with their paintings, we added these little dental health poems to the bottom of each page. You can print your own to use with your class HERE. We love using poems with our art projects. It helps the parents understand what the students did in class, and it makes the finished product a little more “Fridge-Worthy”! Click HERE to download your FREE Dental Health Art tooth template and poem.